I love that I get to see different parts of the city during all four New England seasons. 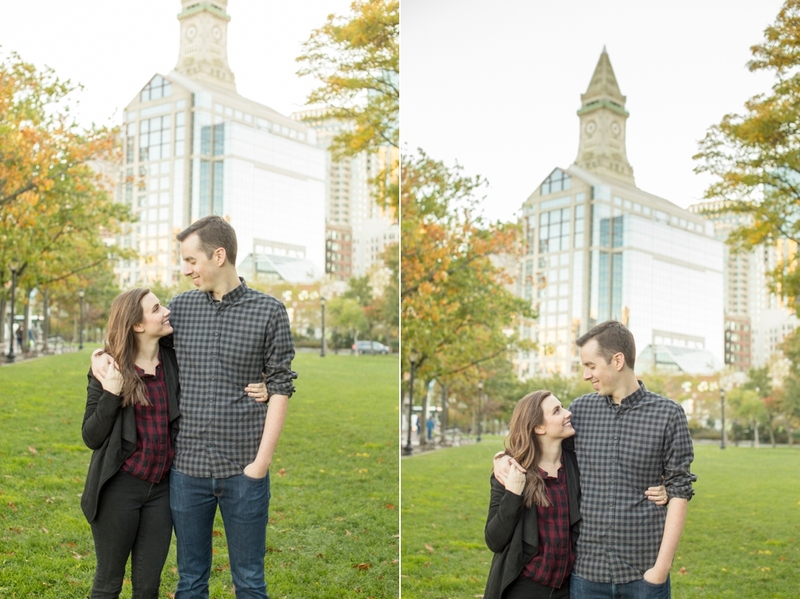 This time around I got to explore the waterfront in fall with Jess & Tim. It was a windy day, but a sunny day. 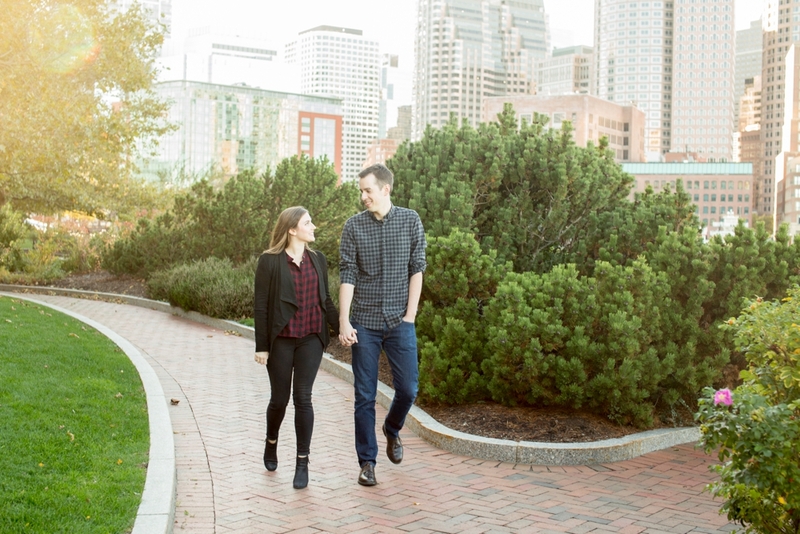 We walked the waterfront and into the historic North End all the while capturing the joy these two have just spending time together. It's gonna be a whole lot of fun to see their friends and family gather for their summer wedding next year.